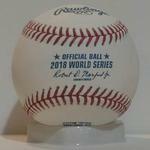 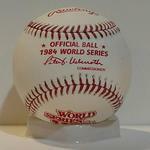 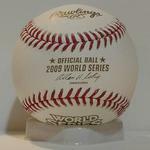 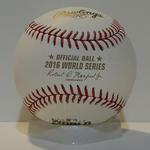 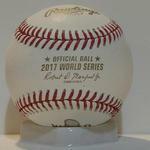 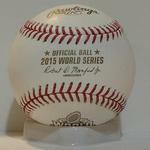 This top section contains Rawlings World Series baseballs available for single ball purchases only. 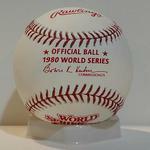 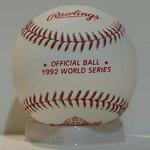 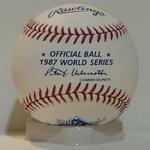 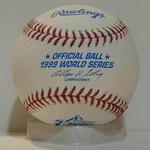 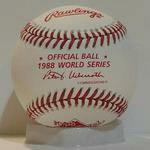 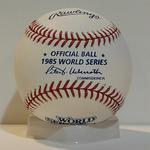 Most of the older baseballs are very limited in quantity. 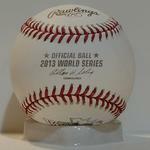 Dozens available are listed below. 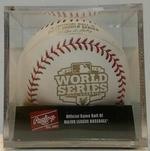 This bottom section contains Rawlings World Series baseballs available for dozen purchases only. 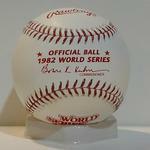 Singles available are listed above.